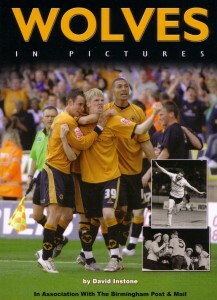 A limited number of signed copies of Thomas Publications’ latest book, Wolves In Pictures, are available from us. 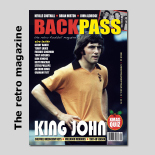 Eight autographs of predominantly 1970s players appear on the inside cover of the 192-page publication, which contains well over 400 exclusive Wolves pictures dating back to the late 1940s. If you are interested, please e-mail to let us know and we will provide you with further details. With an eye on Christmas, we will attend promptly to any requests and orders, so please include a phone number on any e-mail so that we may get back to you as soon as possible. It is also possible to have author-signed copies on request. 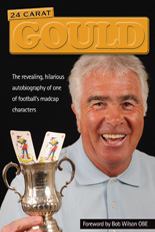 Unsigned copies of the book are also available from Wolves’ retail outlets, in many high street stores and by clicking on the Thomas Publications icon that appears on the right of this page. Posted on: Wednesday, December 10th, 2008.